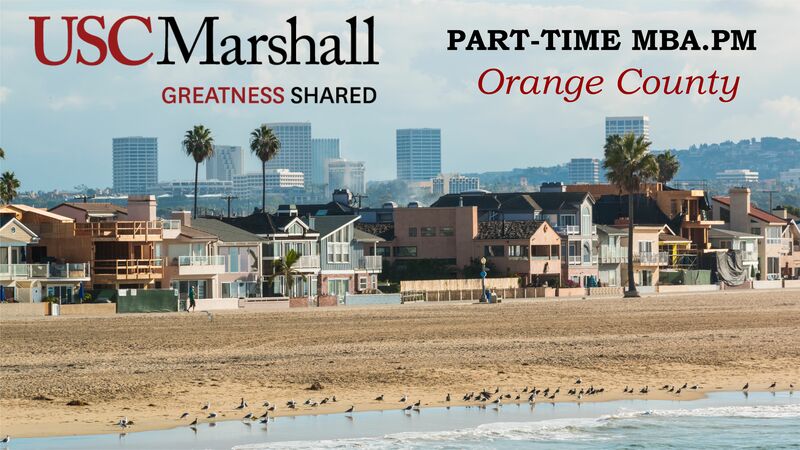 Join MBA Admissions, alumni and students to learn more about the USC Marshall Part-Time MBA Program located in Irvine. This is your opportunity to ask questions about the program, admissions process, and what it's like to be part of the USC Trojan Network! Complimentary self-parking is available. please select your desired date from the calendar below.